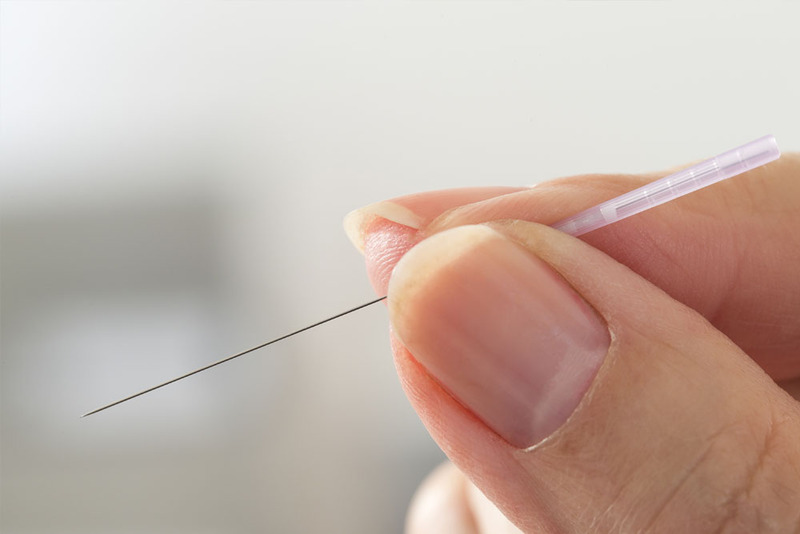 If you already practice acupuncture but are looking for a strictly scientific, rigorous program to advance your knowledge, Medical Acupuncture and Integrative Neuromodulation (MAIN) may well be your next program. To preview the online layout, watch this video. After teaching veterinary medical acupuncture to thousands of practitioners, Dr. Robinson recognized the need among her colleagues in human medicine for a comprehensive course in medical acupuncture from a strictly scientific perspective. 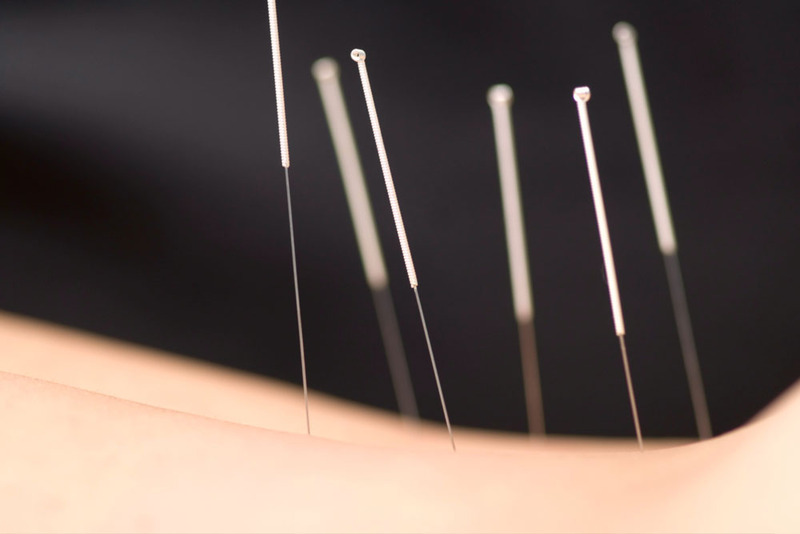 As such, she designed this course, suitable for physician and non-physician acupuncturists, dry needling therapists, and those involved in the research and teaching of integrative therapies. We call it the “MAIN” or “Medical Acupuncture and Integrative Neuromodulation” program, after the technique Dr. Robinson developed by that name. Taking the MAIN approach broadens neuroanatomic acupuncture to include myofascial evaluation and treatment, soft tissue manual therapy techniques, and light therapy, or photomedicine. The course offers well over 100 hours of online content, divided into four progressive sections that call for active engagement by the learner and include thought-provoking questions and assessments. In Section I, we place heavy emphasis on the anatomy of acupuncture points and channels. We do so not just as an intellectual exercise but in order to gain deeper insights into the inner workings of acupuncture. Acupuncture points aren’t anything magical or mystical. 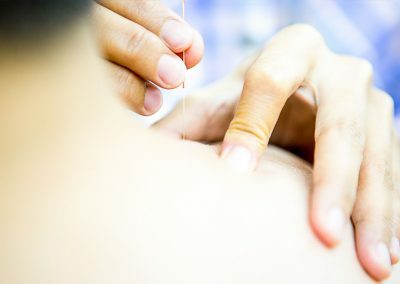 They are merely locations in myofascial tissue or between muscles near nerves and vessels, that, when stimulated by an acupuncture needle, undergo alterations in their function toward a more healthful operating system. 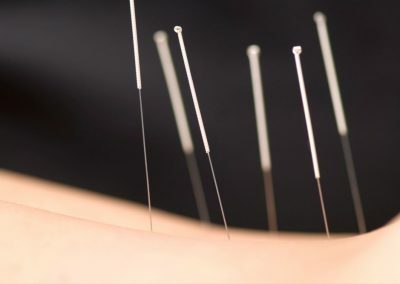 In other words, acupuncture treatment, at least in part, relieves muscle tension, improves circulation, modulates nerve firing, and often engenders mental and emotional relaxation. These changes can benefit not only the area being treated but extend throughout a patient’s body to promote functional restoration and help that individual regain a more balanced physiologic state with less pain overall. After the anatomy focus of Section I, we move into acupuncture physiology for Section II. This is where we learn how stimulation of those anatomic features we talked about previously translates into observable clinical benefits. This section covers ways in which acupuncture alleviates pain and supports autonomic homeostasis. We examine the field of functional brain imaging, seeing how, when, and where changes in brain function arise from point activation. We also consider the tissue-needle interface and the research that shows us how tissue tugs made by needle rotation translate into neuromodulation and fascial signaling. By Section III, participants are well-prepared to develop treatment protocols for 50 common and not-so-common conditions. 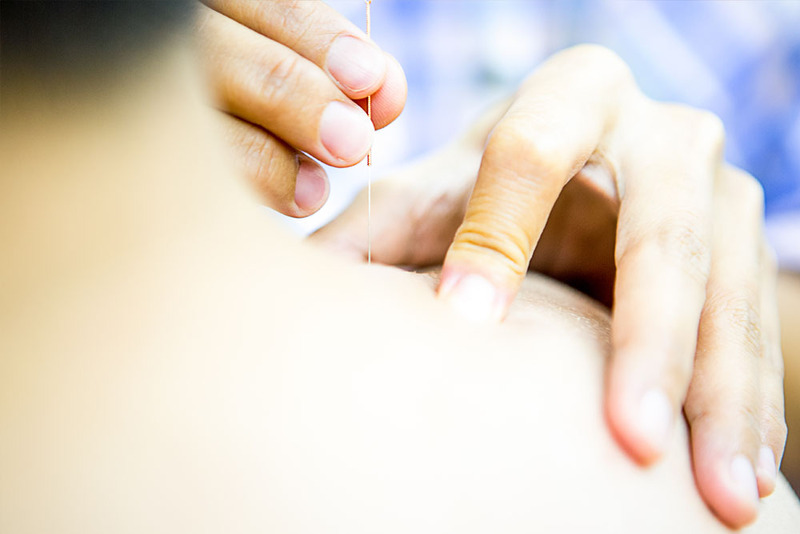 Through interactive exercises, students implement the MAIN technique to create comprehensive, effective, and clinically meaningful medical acupuncture approaches. 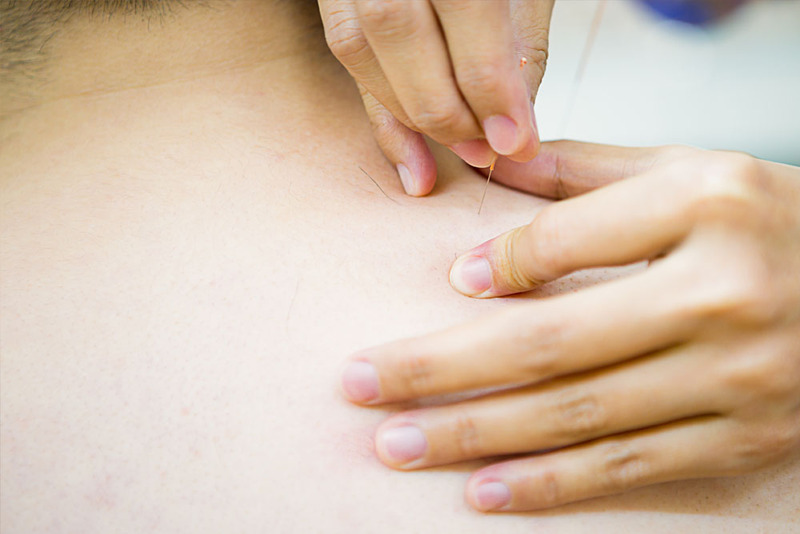 Finally, in Section IV, we dialogue about ways to bring acupuncture to a position front and center in modern medical care—no longer relegated to a last ditch effort. This not only raises the standard of care but also reduces reliance on invasive surgery and potentially harmful and addictive medications such as opioids. By the time the program concludes, you will have mastered the MAIN technique and feel prepared to introduce it into your current acupuncture practice. 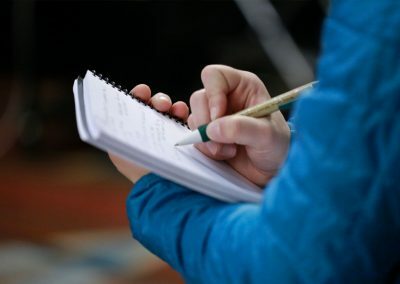 You will also have developed a science-based presentation suitable to present to your colleagues, to your community, or to larger professional venues in order to expand awareness of the value of medical acupuncture and related techniques. In this way, we cultivate leadership and promote best practices in medical acupuncture. Together, we can upgrade the practice of acupuncture around the globe. Module 5. Is Acupuncture a Placebo? The MAIN course is open and ongoing. Why learn integrative medicine through CuraCore? Learn from leading experts and experienced instructors. 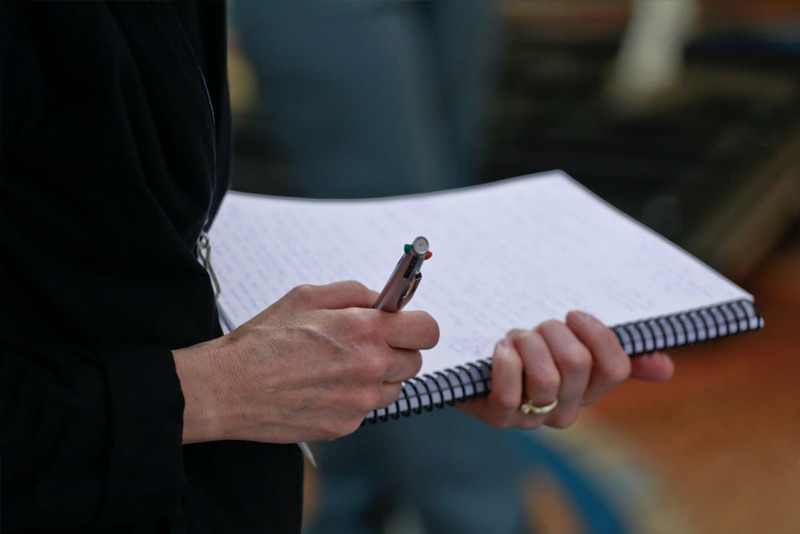 Our courses are backed by verifiable data and based on evidence-informed research. MAIN is CuraCore’s newest program that is conducted entirely online. 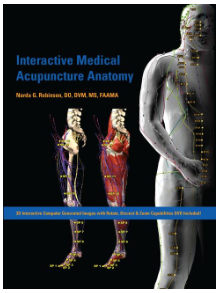 Required reading for the program is Dr. Narda Robinson’s textbook, Interactive Medical Acupuncture Anatomy (2016). 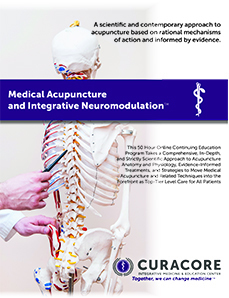 The online modules will follow and expand textbook to consider and create clinical interventions with medical acupuncture and related techniques. The book is available as a hardcover publication or e-book through Amazon.com, CRC Press, and other retailers.